Hi! 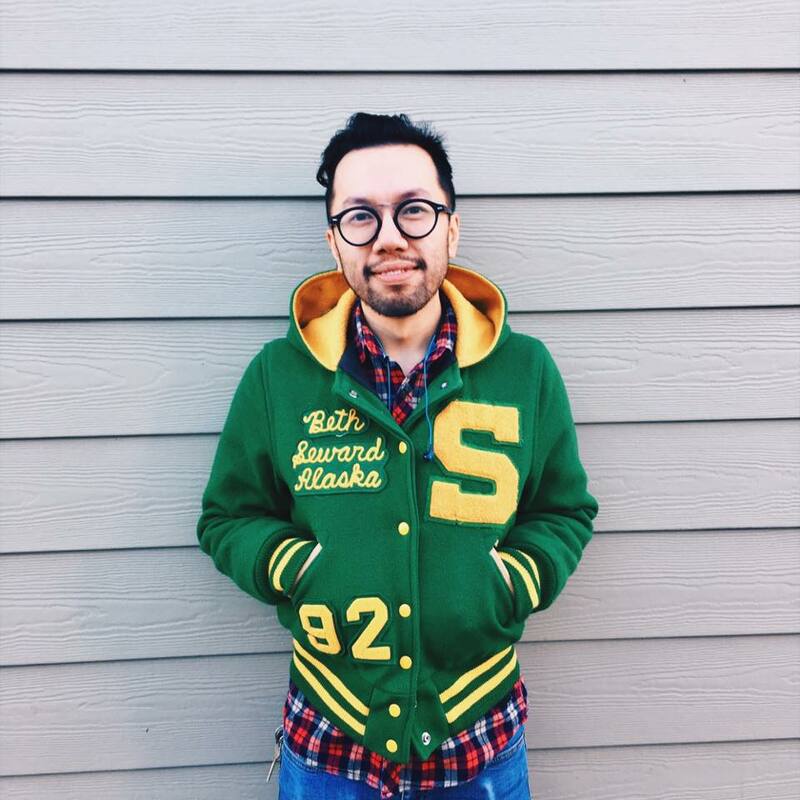 My name is Stan Yu and I am a freelance Research and Program Evaluation Specialist, a community-engaged academic, and a community developer, located in Saskatoon, Saskatchewan. My freelance work focuses on supporting a number of projects in higher education, and the public and not-for-profit sectors through providing a suite of services, ranging from data analysis to project management and coordination. Concurrently, I am working on my own program of research that focuses on the nexus between higher education and community, and the impact that nexus has for each sphere, respectively and collectively. Specifically, I am passionate about exploring moments when higher education is brought to community and vice-versa, and the opportunities, challenges, and outcomes of those moments. Finally, I am a community developer who has had many years of experience working for young non-profit organizations in Saskatoon. Currently, I am a volunteer and co-chair for the Bridge City Bicycle Co-op, and I co-host monthly trivia nights to fundraise for local non-profits and charities. Previously, I had also served on the Board of the City Centre Food Co-operative. In my spare time, I am an avid cyclist, a CBC Radio One fan, a runner, and I frequent coffee shops. Welcome to my personal website. Here you’ll find more information about my education, academic interests, and research projects (both past and present).